Being a head strong workplace means having people-focussed leaders, healthy and connected teams and resilient workers. We can help you get there with practical and evidence-based training, coaching and consultancy. Time and again research has shown that 'people-focussed leaders' tend to have teams with higher productivity, increased engagement and better mental health at work. Head Strong Workplaces has a range of interventions, including assessment tools, coaching and workplace training, that can help your leaders to maintain 'people-focus' in an increasingly 'task-focussed' world. Do you need a team health check to find out what's working, and what's not, in your teams? Head Strong genuinely engages with teams to find out what you can do to build healthy, connected and productive teams. Learn more about mental illness and how to meet your obligations for managing mental health in the workplace. We offer the well-known Mental Health First Aid course, as well as shorter courses focussed on specific issues or workplace needs. Mental health problems are often undiagnosed and under-treated in older Australians. That's why Head Strong is proud to offer the Older Person Mental Health First Aid course for families and carers assisting people aged 65+. It has now been recognised that the unique challenges of the Legal profession can bring increased risk to the mental health and wellbeing of those who work in this industry. This new course from Mental Health First Aid Australia is designed to assist busy legal professionals to recognise the signs of mental health problems and provide support to colleagues. Head Strong Workplaces specialises in the design and delivery of workplace programs that develop the interpersonal effectiveness of leaders; help to create healthy and positive teams; and increase resilience and mental health awareness. 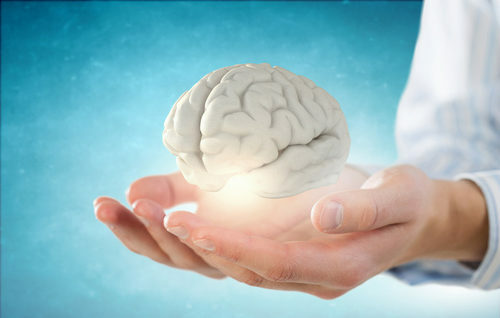 Our programs combine psychology, neuroscience and employment law to bring you practical and evidence-based strategies for improving wellbeing and mental health in the workplace. From employee assistance programs to help staff members recognise and deal with mental health issues in the workplace to team programs designed to inspire and encourage the development of leadership and management skills, Head Strong Workplaces can support you and your team to reach your true potential. We utilise our extensive experience as mental health practitioners and the latest research to create experiences that are relevant and interactive, whilst always having a healthy dose of humour. In addition to training, we provide coaching and consultancy services to help you create a 'mentally healthy' workplaces. Through coaching, training and the use of assessment tools such as the DiSC ™ behavioural profile and the EQ-i ™, Head Strong can help you to develop 'people-focussed' leaders who know how to engage their teams, increase team cohesion and effectively manage performance. In other words, leaders who actually lead. 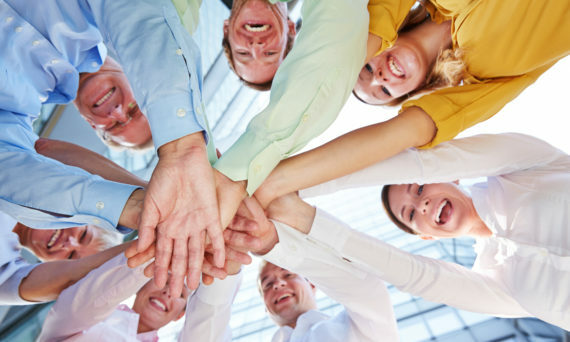 It is well known that a positive and healthy team can help to reduce the impact of workplace stress. Head Strong can conduct a team health check to identify what's working and what can be improved in your teams. We also offer training and team building interventions designed to build supportive and connected teams. Mental health continues to be an important topic in the workplace and beyond. We deliver workshops focussed on developing the skills to support someone who may be experiencing mental health difficulties. Our offerings include Mental Health First Aid courses, as well as shorter programs targeting a specific issue or need. "Our organisation is going through major rapid change and in this environment managers need to manage well, but also become leaders who are able to share a vision and then lead with clarity and courage. Sam Sellwood has been training our leadership team over the last 12 months on resilience, caring for yourself, and is now facilitating the 'Mind Leaders' program over the next six months. Sam is a great communicator, connects quickly and easily with individuals as well as the team. Her presenting style is professional and is laced with humour and managers leave each session with great practical tips to take back to their workplace. I highly recommend Sam Sellwood for your business training needs."